New update to the MyStyle Custom Product Designer just went out to the WP Plugin Marketplace. 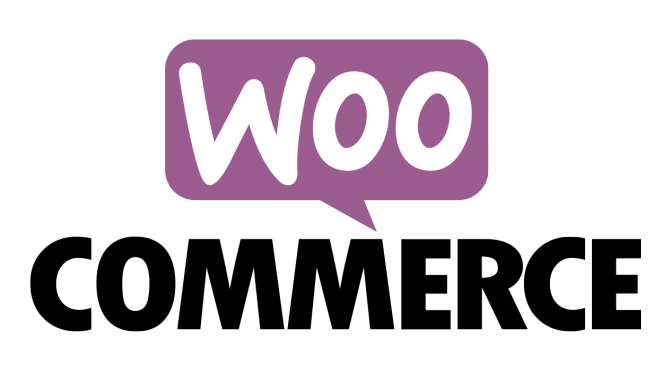 One common bug with the newest versions of WordPress + WooCommerce was that new resposnive resolution image features were overriding the product image in the cart. This has been fixed so that the customized product image is now what shows as the thumbnail again, as usual / expected. Updated the author from mystyle to mystyleplatform. Fixed bug with the thumbnail image in latest WP (caused by srcset attribute). Now validating the mystyle product options. Fixed some WP Coding Standards issues with some of the test files. Added more sophisticated notices system. Fixed some CSS issues with the admin screens in the latest WP and fixed a typo in a CSS name. Updated the readme.txt to reflect that WP 4.4.1 is fully tested and working. To get the update, simply log into your WP Admin > Plugin list and click “update” on the MyStyle Plugin. If you update manually on your server, download the lastest release from the wordpress plugin marketplace, and replace the previous mystyle plugin with the plugin files/directory in your wp-content/plugins directory (standard WP Plugin structure).